When you go to the beach you have a lot of items to pack. You have your beach towels, blankets, food, cooler and other beach necessities. Getting all of this from the car to your beach spot takes one of the top 10 best beach carts in 2019. Plus, these carts are flexible. They are ready to be used even when you are not at the beach. 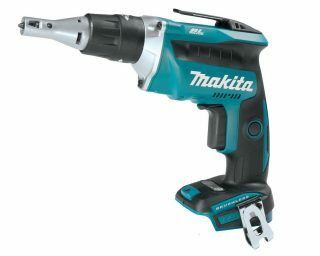 Their versatility makes them very handy work and errand companions. To make your beach experience more fun, you need to use the best beach carts around. This foldable canvas cart is easy to store when not in use. Then when you are going to the beach just slip it in your car for easy transport. 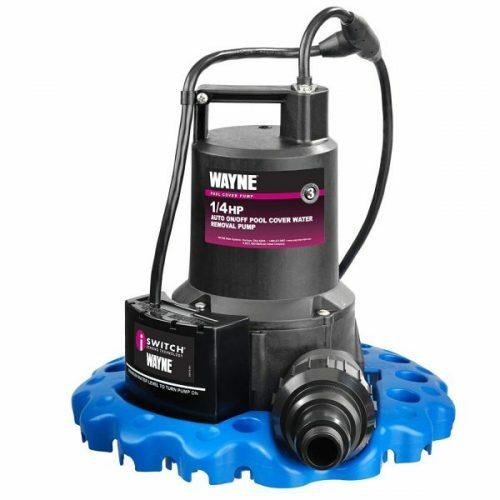 Its steel frame and 34×18×12” size will hold up to 100 pounds of your beach gear. Its large rubber wheels with plastic rims should cover all terrain with ease. Then the handle does all the steering and keeps the cart behind you as you navigate to your beach destination. 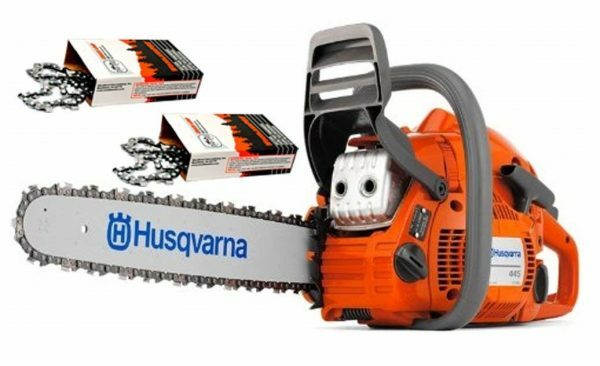 The only assembly required is for you to add the wheels. 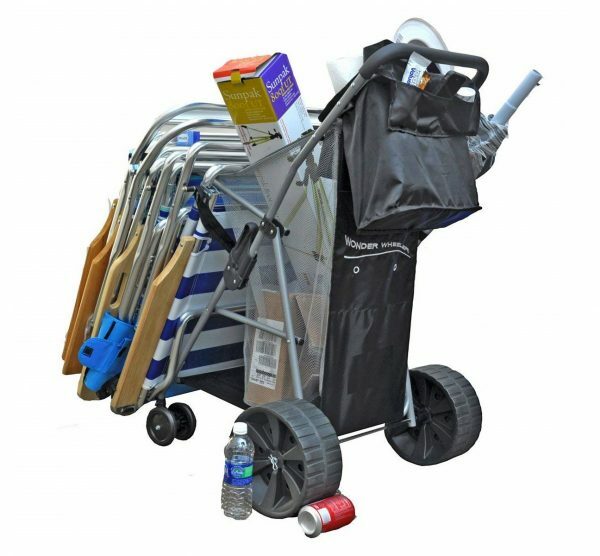 You can stack your beach chairs and other beach gear on this cart with ease. Just hook the chairs on the mesh pocket and you are good to go. The mesh pocket will hold smaller items that need transporting to your favorite beach spot. Then the extra wide plastic wheels should not get trapped by the sand but ride smoothly over its surface. Another pocket under the handle provides you with extra storage as you go from your car to the beach. The cart measures 39.5 x 16 x 28.8 inches in size. 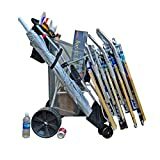 When you have a lot of weight t carry, this cart will hold up to 150 pounds of weight. That is enough weight to get your beach gear to your beach spot. 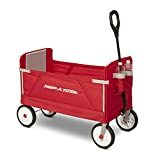 The telescoping handle makes it easy to pull the wagon. Plus, it does all the steering of the front rubber wheels. The wheels are placed on plastic rims to make sure you can get through the sand with ease. Also, the polyester fabric is tough enough to resist tearing and fading. 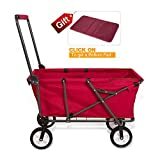 Its foldable design makes it easy to store and transport. Pulling the wagon to your beach spot is hard work. That is why this wagon comes with 2 mesh drink holders attached beside the handle. 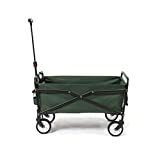 A mesh side pocket also holds extra items that d not fit inside this canvas wagon. The weight capacity depends on your terrain. 150 pounds on hard surfaces and 110 pounds on the sand. 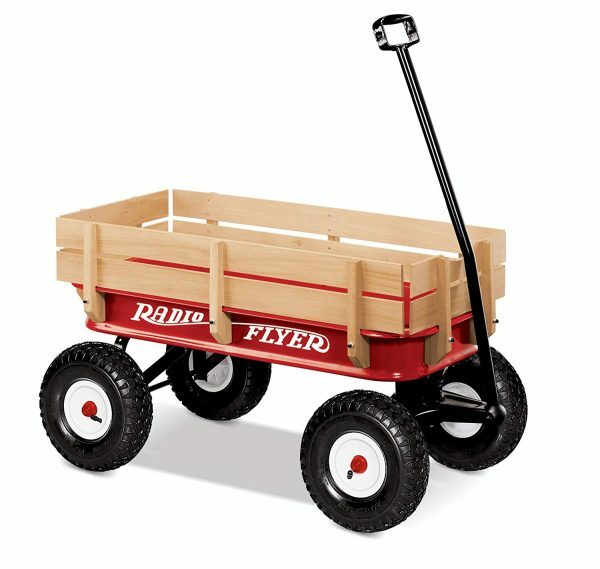 The 8 by 3 1/3” wheels work with you not against you as you pull this 35.5 x 18 x 12″ wagon. It is not difficult to steer either with rotating front wheels. 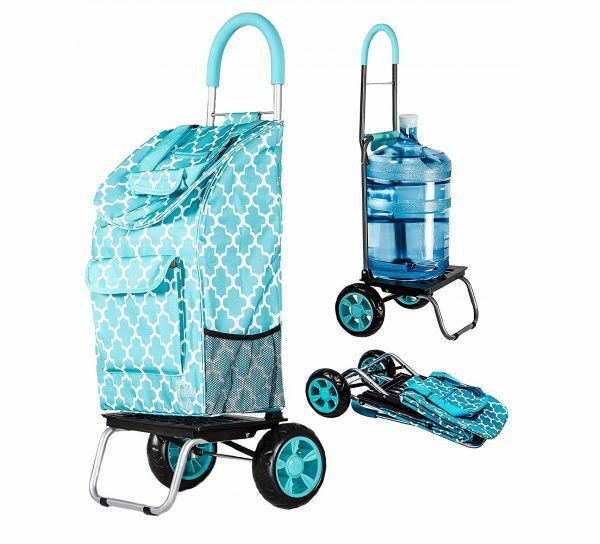 Carry your waterboard, folding chairs and beach supplies all at the same time with this cart. There are places for everything you need when you go to the beach. 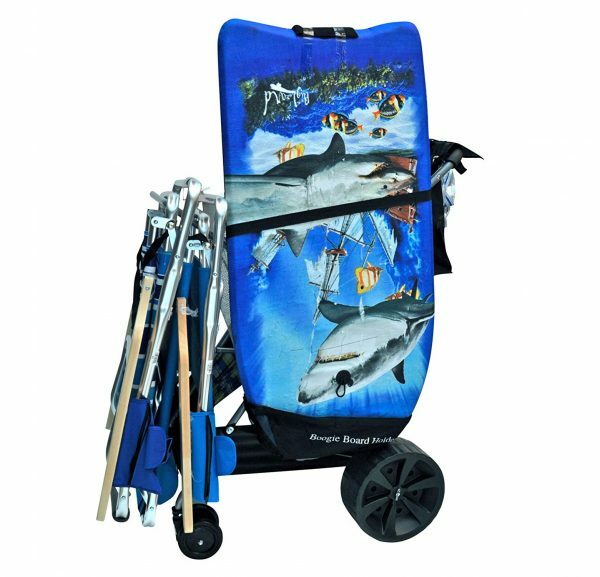 Made from polyester this cart should be tough enough to handle normal beach transport duties. This approx. 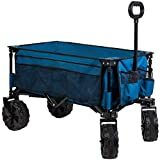 39.5 x 16 x 29” beach cart will hold up to 77 pounds of beach gear. 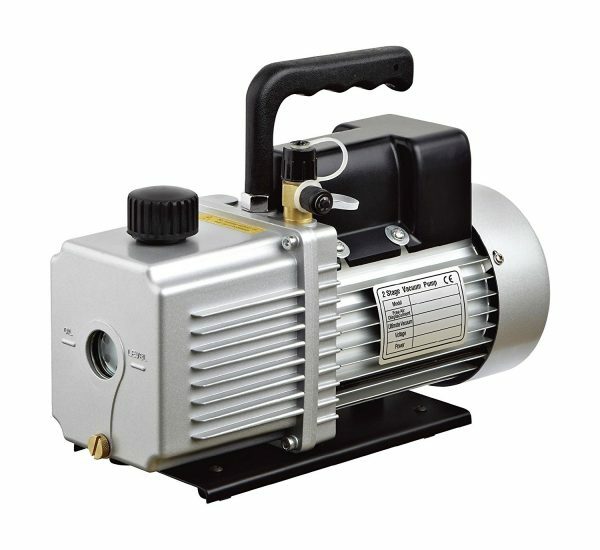 You steer it with the handle and the rotating small wheels. 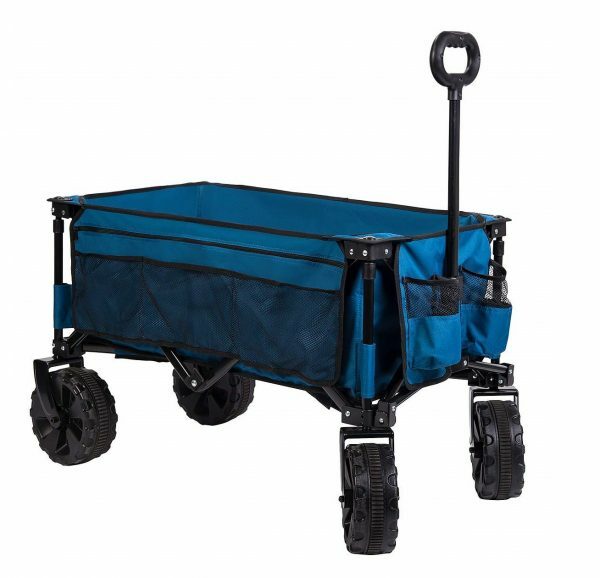 The large back wheels are wide enough to keep the cart from getting stuck in the sand. You can push or pull this cart from either end. 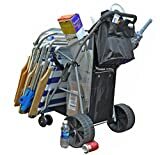 It has two handles that can be used to direct the cart to your destination. The decorative polyester construction gives you plenty of smaller pockets for little items like cell phones. Its mesh large pocket is for your beach gear. The wide wheels work to keep you from getting stuck in the sand as you walk. Also, the steel frame will hold up to 100 pounds of weight. Or a 48-quart cooler. The cart measures 41 x 32 x 24.5 inches. 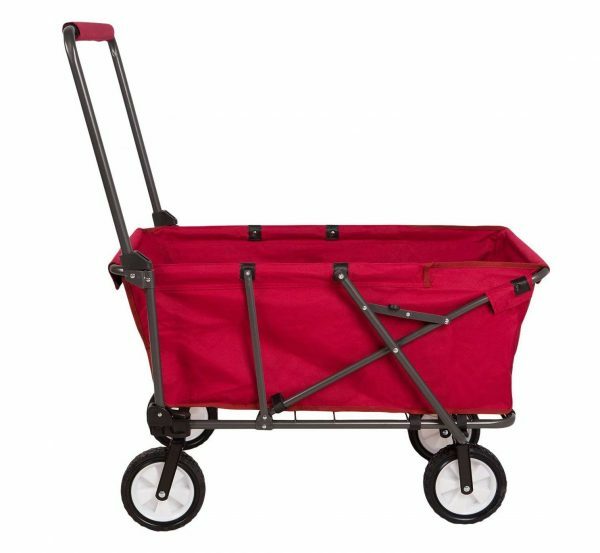 Your kids can transport their own beach gear with this cute 3 in 1 use wagon. Or you can let them ride their way to your beach spot as this wagon comes with 2 seats. The sides are zippered for easy kid access. Plus, two water bottle pockets on the front can hold water bottles or your sunscreen lotions. Its large wheels make sure it can handle the weight load with ease. 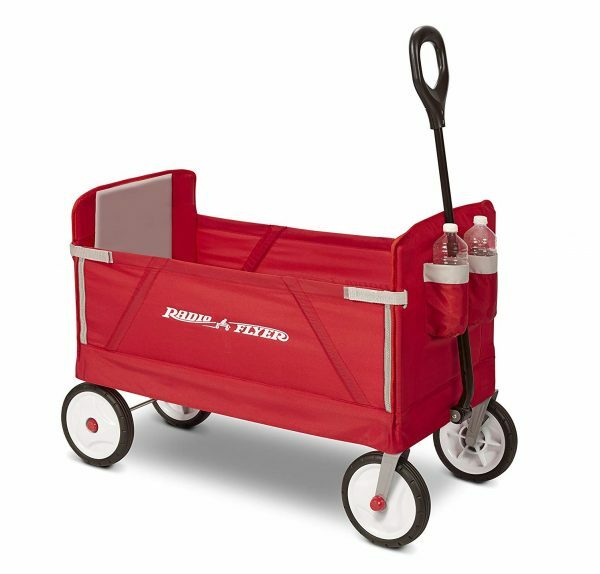 Measuring 39 x 18.5 x 33 inches this wagon can hold up to 150 pounds. Both figures are approx. You get the look of wood and the power of steel when you purchase this little wagon. The wood sides add a decorative touch while expanding your cargo load capacity. Then the steel uses its strength to move up to 200 pounds of weight. The 10-inch tires make sure you get your cargo to your destination with little trouble. You steer the wagon with the long handle at the front. Measuring 40 X 20X 37″ approx., you can get a lot of items inside this cart. 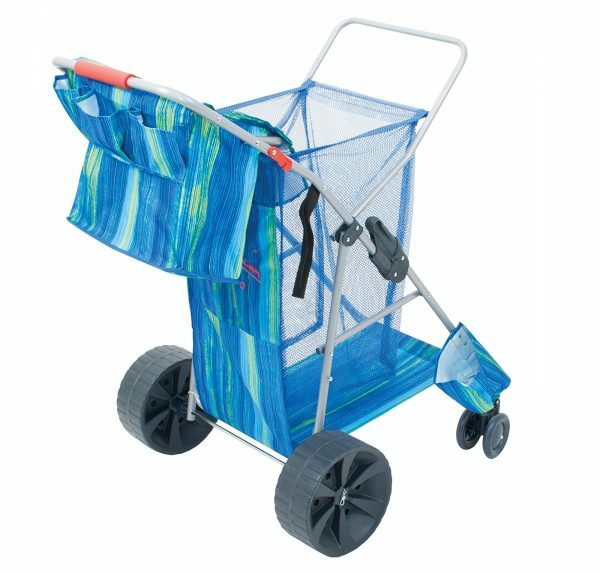 While you can use this cart for your smaller shopping errand, it works well as a beach cart. You can get your folding chairs, coolers and other beach items to your perfect spot without wearing yourself out. The large plastic wheels make pulling this cart easy. Plus, when you need to keep it in one place, its front footholds it still. 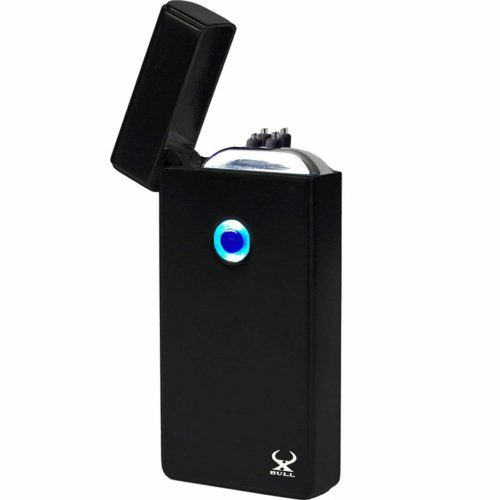 You have a wide variety of colors to choose from and each cart holds up to about 110 pounds. 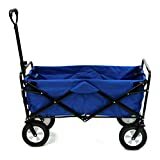 One thing for sure, when you buy a beach cart, you want it versatile enough to handle other chores as well. 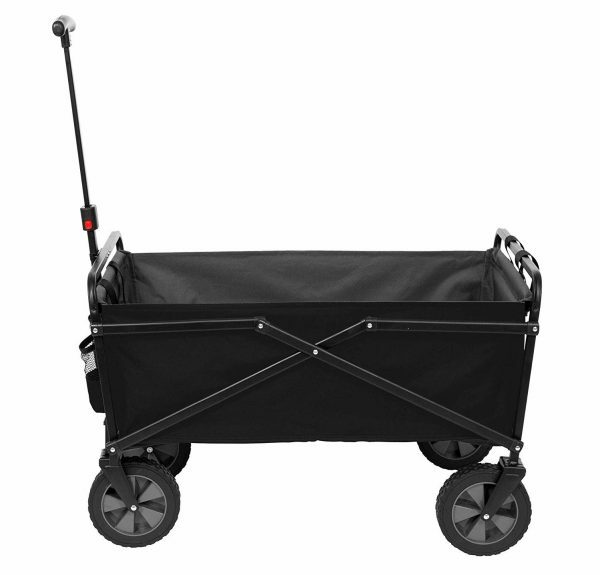 This canvas cart holds up to 150 pounds of weight, making it perfect for other hauling needs. Its 35 by 20 by 23-inch size gives you plenty of room to put your things inside. 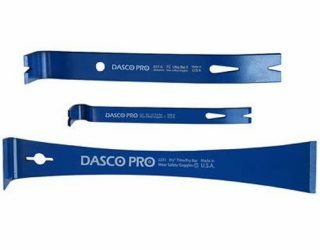 The telescoping handle easily adjusts to your height and provides the steering as well. One note, it is not made to put children inside. 2 mesh bottle holders let you refresh yourself as you haul. Make your beach time a lot easier. When you use one of the top 10 best beach carts in 2019 you save energy and can spend more time in the water with your kids. Giving you more time for fun is what these beach carts are all about.